Sure, there are so many fantastic Italian brunch around Jakarta's 5 star hotels, so what makes the one at Scusa any different? Well, firstly, Scusa recently launches a unique concept, 'bringing buffet onto your table', which means that you do just need to sit back and relax and wait for your food to arrive to the table. Once you are seated nicely and comfortably, the staff at Scusa will start serving you the complimentary Bloody Mary / Spritz and a serving of fresh oyster with lime. Honestly I've always found the smell of oyster a little too pungent to my liking, so I was never a fan of oyster, and passed my share to my lucky friend lol. fresh oysters cracked open and ready to be served! And soon enough, the next antipasti followed suit and arrived, expect a variety of foie gras terrine, cold cuts, caprese and burrata, olives and dried vegetables platters. Before I started blogging, I would never enjoy these kinds of 'exotic' dishes (it was exotic to me back then, uncooked meat, liver paste, cheese that is not parmesan, etc). But I'm glad that today I could appreciate this type of cuisine and even enjoy it. Do not be surprised if Executive Chef Gianluca approaches your table and inquire about your brunch experience, because he would do exactly that. 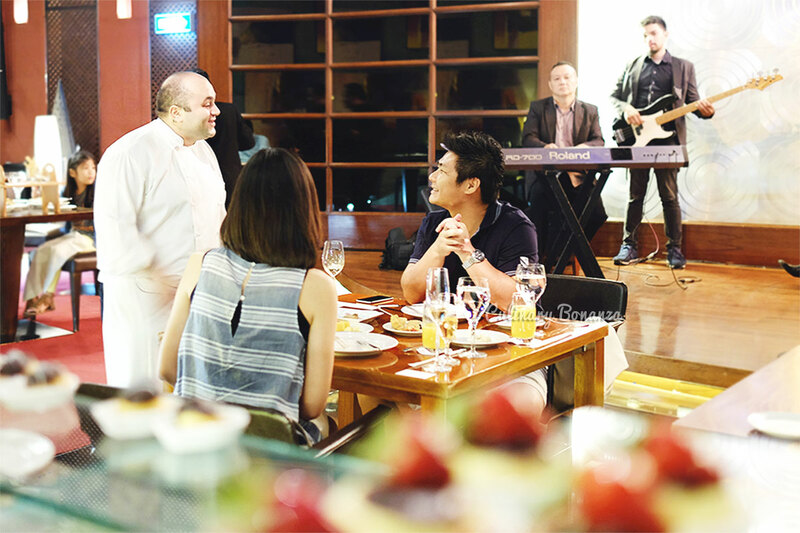 Despite the closed environment and seemingly formal setting, seeing the chef walking around and greeting the guests makes Scusa feels more comfortable and casual. There will be a live band performing on the stage, this could be a great opportunity to make a surprise for someone special! On top of the antipasto buffet that the staff brings to our table, there are a few stations from where guests could get their endless servings of assorted seafood and meat, homemade pasta, pizza, cheeses and dessert. 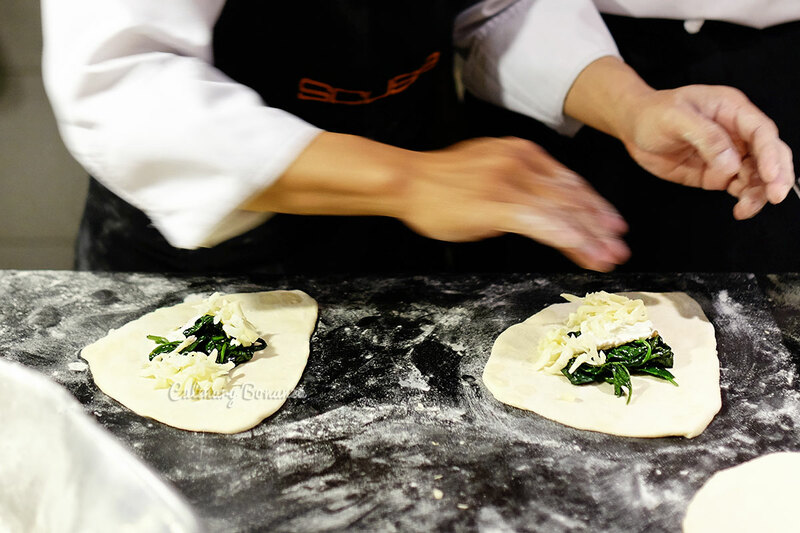 At the meat & seafood and pasta counter, we could request the chef to create anything from the available ingredients. Fancy yourself some gnocchi with bolognese and pork belly sauce? 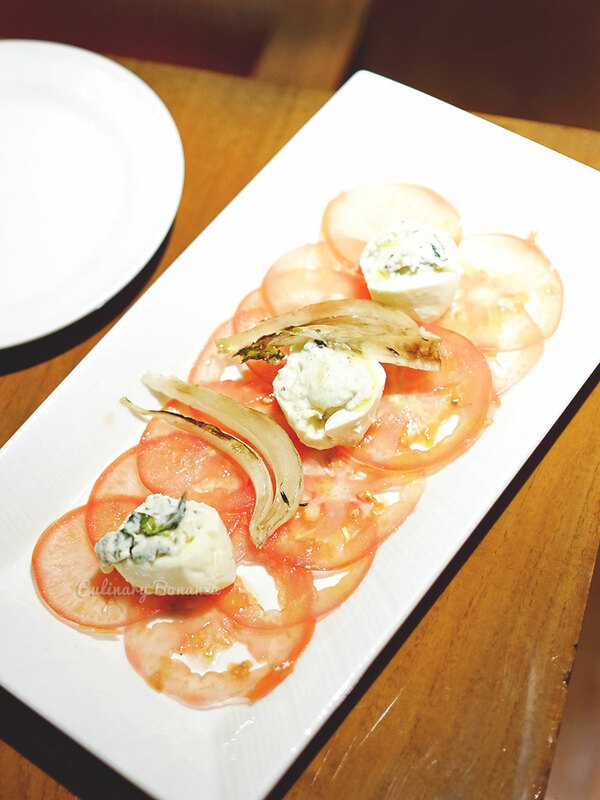 You'll have it delivered to your table, all you need to do is ask the chef! 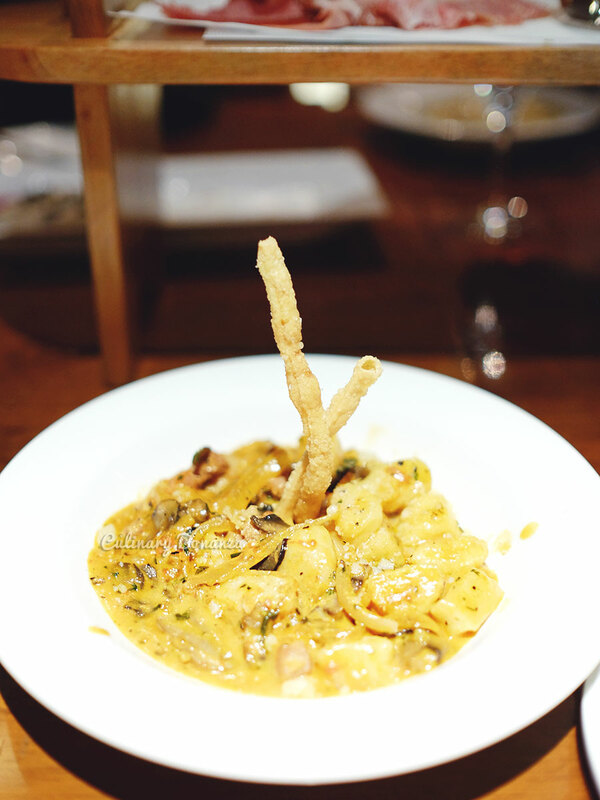 Unlike in other hotel's pasta or steak stations, Scusa provides some very interesting selection of sauces, like clams in white wine sauce, Forest mushroom with thyme sauce, but my favourite has got to be the Amatriciana, pork belly and garlic in tomato sauce pecorino Romano! So I and my friends ordered from the pasta station, some wicked yummy pasta with pork belly sauce and creamy sauce. 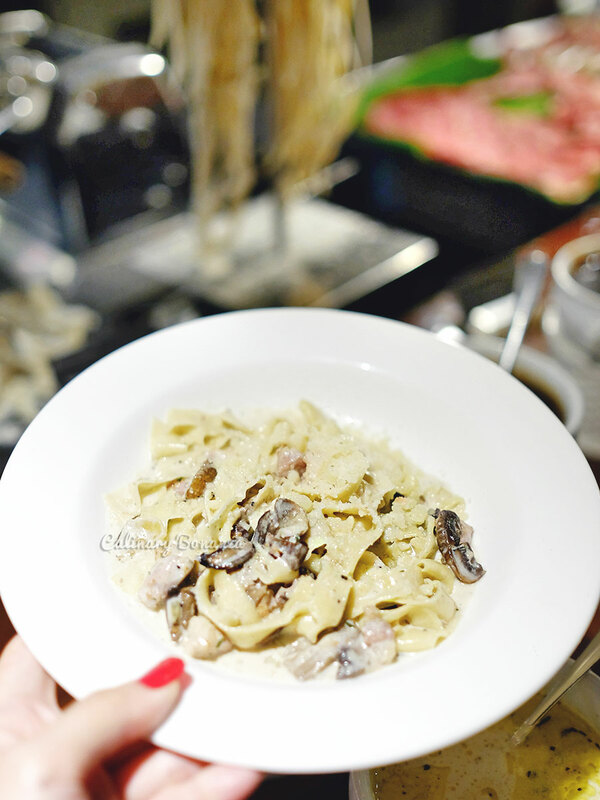 I loved mine the most, creamy mushroom pappardelle with truffle oil, although my friend's Gnocchi with Amatriciana sauce! 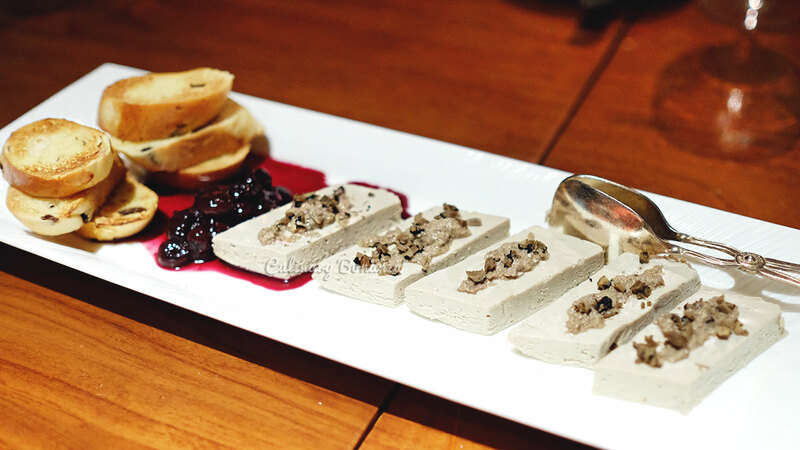 A cup of sweet and delightful panna cotta to end the Italian feast, it doesn't get any more Italian than this, right?